My experience at Acura2000, this week was typical of all other service related appointments. The car wash was an added bonus. This entry was posted in Testimonials on March 25, 2015 by Administrator. 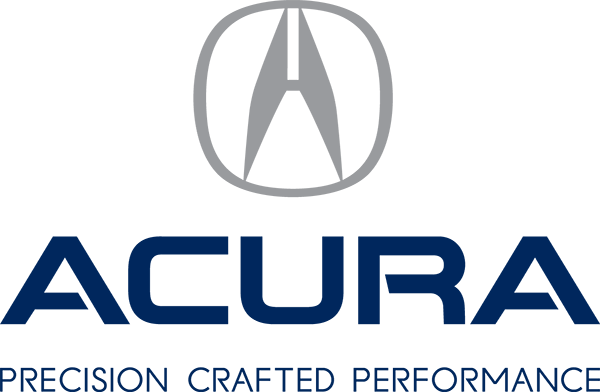 © Copyright 2019 Policaro Acura.